Your email series should be related to the freebie or people will just take the freebie and unsubscribe too quickly. If you don’t have a freebie to give away then check out these places – you can become a member for free although as a paid member you will have access to better quality products. (These are affiliate links so I will earn a commission if you become a paid member). PLRAssassin – my favorite! I became a paid member here because the products were so good. Whatever product you decide to contribute to an event be sure you do have the rights to give it away. This can be quite confusing (I got caught out myself but thanks to a fellow QSC I sorted it out!). 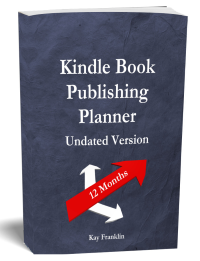 I do have an ebook about this on my freebie page if you want to download it. 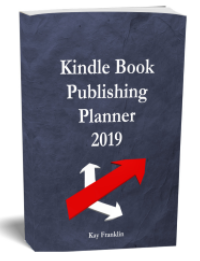 It is best to get a PLR product that you can edit and put your name to and change the ecover if you haven’t got something you have written yourself. For creating ecovers I have started to use this free online tool (3D Box Maker). I think it produces a better quality picture than other free ecover creators. As you know I recently entered a giveaway event as a contributor. The event began yesterday and continues for 10 days! This is such an informative article. Actually, I went through your posts here and a lot are. I’ll be back for more. Thank you for your kind comments Maria. I tried to visit your site but it came back with a 403 forbidden message. Let me know when it is up and running again so I can check it out. I appreciate how you simplify things and make them easier to understand. Many thanks, and the best of luck with your own involvement in the give-away. I would be interested in hearing of your experiences when it is all finished.